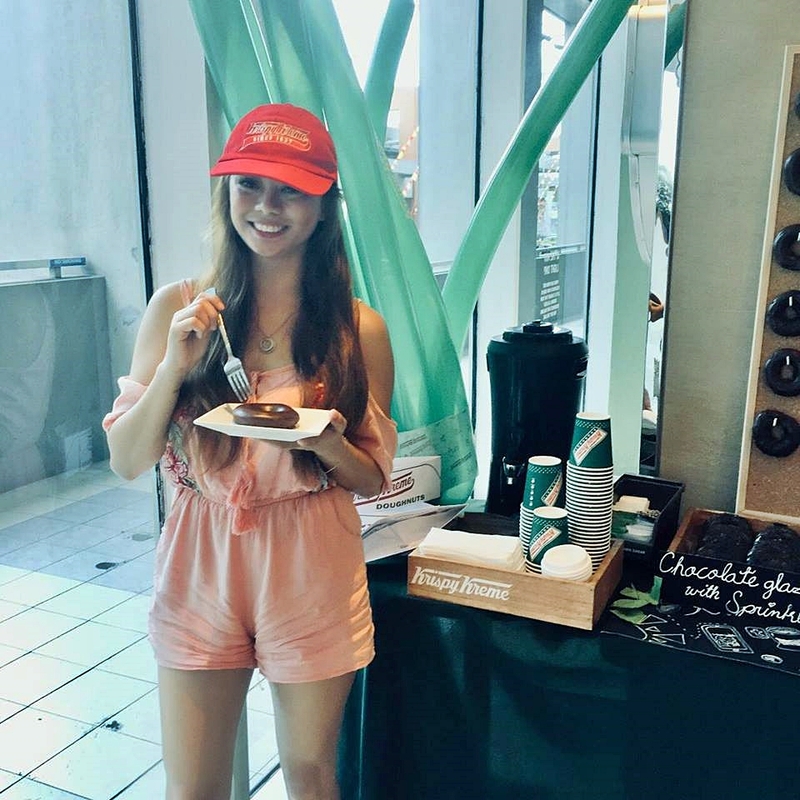 We participated in an indulging quiz and interactive games meant to challenge how well we know chocolates. 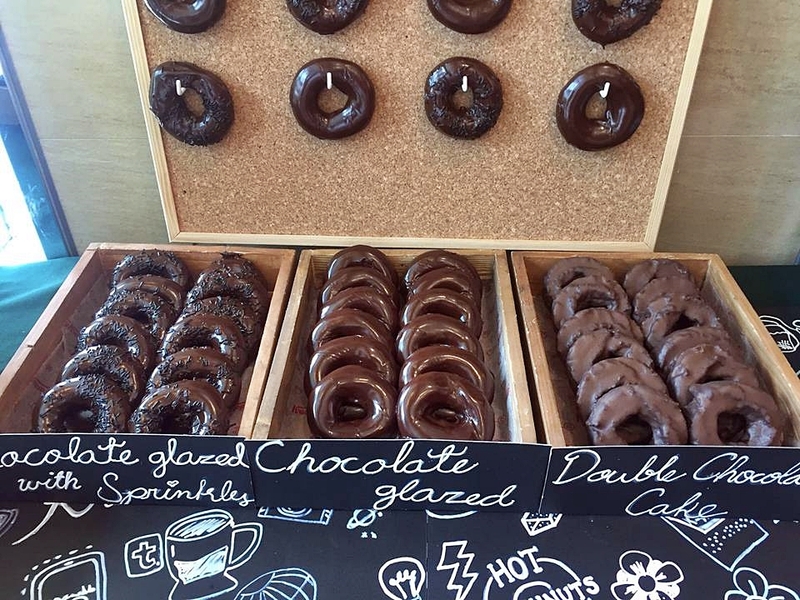 It was a wacky, time-pressured girls vs boys quiz game that tackles on everyday knowledge about anything chocolate. 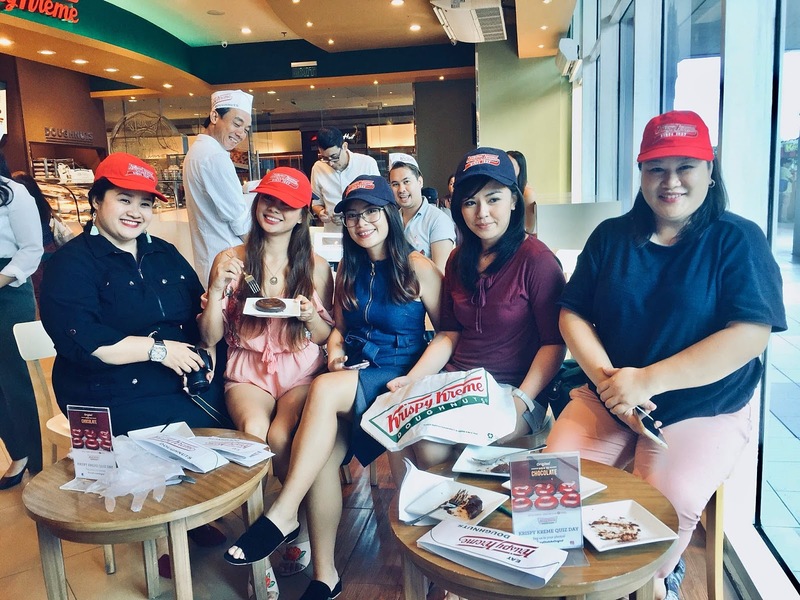 "We're excited to witness just how Every One Is An Original and we believe that Krispy Kreme Quiz Day did just that. 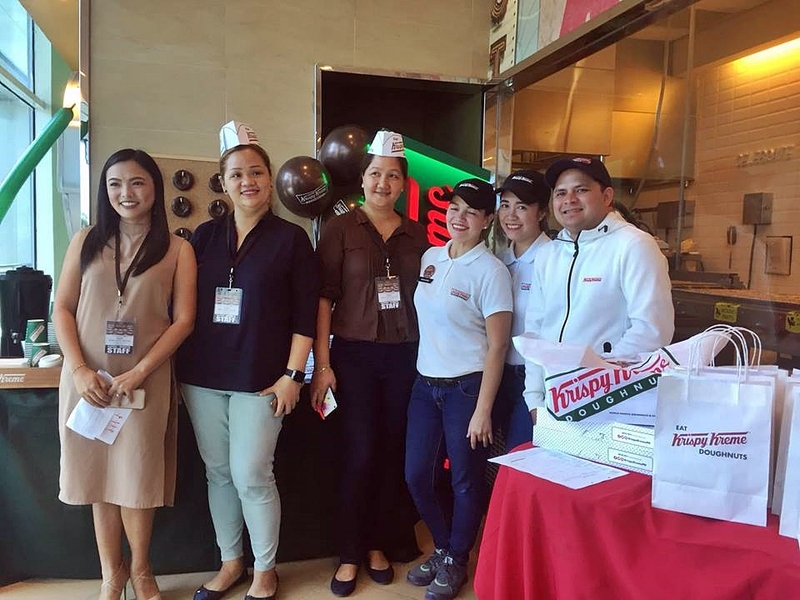 This is our unique way of bringing joy to our guests, by inviting them to express joy in their original way through an interaction with our fresh and unique products" said Ariel Fermin, Chief Operating Officer for Krispy Kreme Philippines. 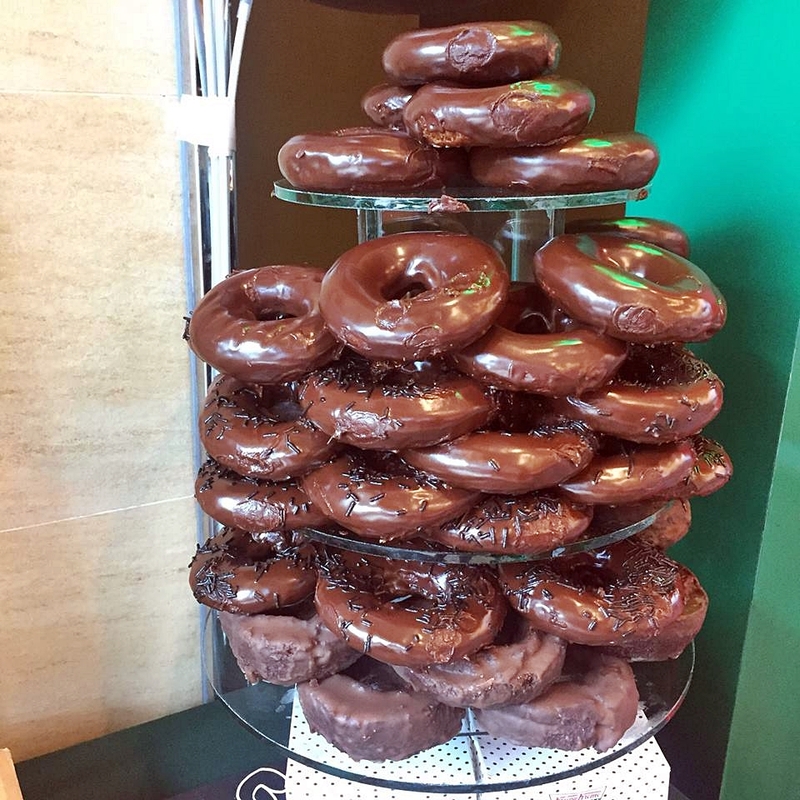 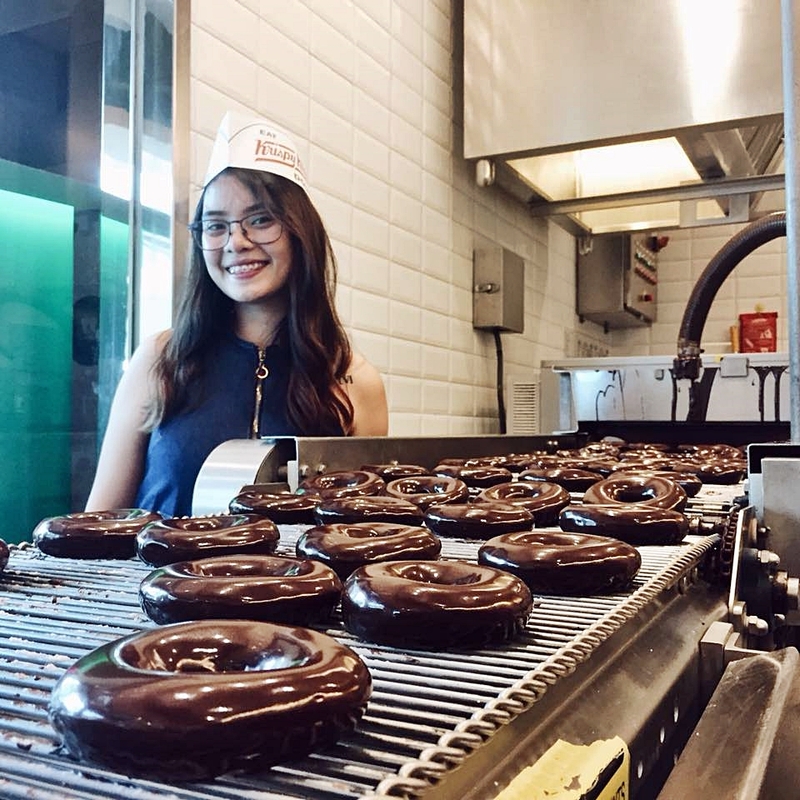 It was last January 6, 2018, that Krispy Kreme transformed the glazed curtains of its doughnut machines into rich, velvety chocolate curtains as it launched three new limited edition doughnuts: For Php 48 each and Php 430 for a dozen, choose among the simple yet creamy Chocolate Glazed doughnut, The Chocolate Glazed with sprinkles for that added Crunch or the Double Chocolate Cake for a bold chocolate Fix. 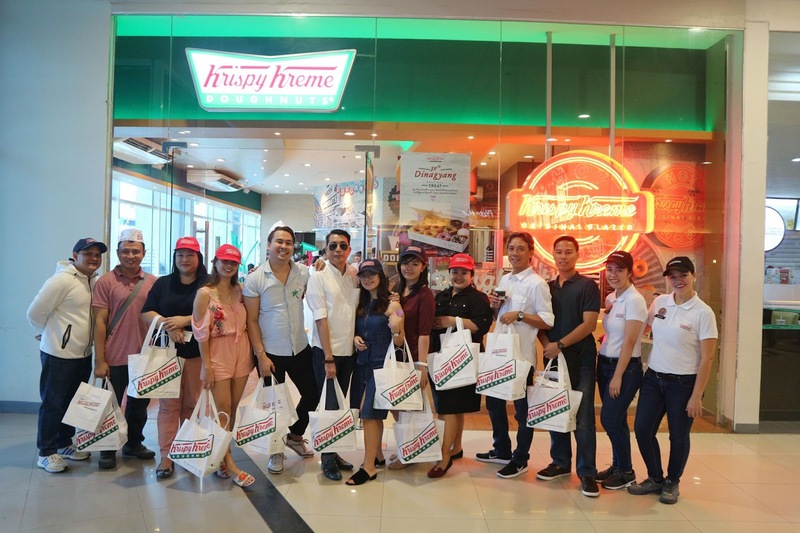 For a more exciting treat, Krispy Kreme shares the joy with an irresistible Hot Light Promo. 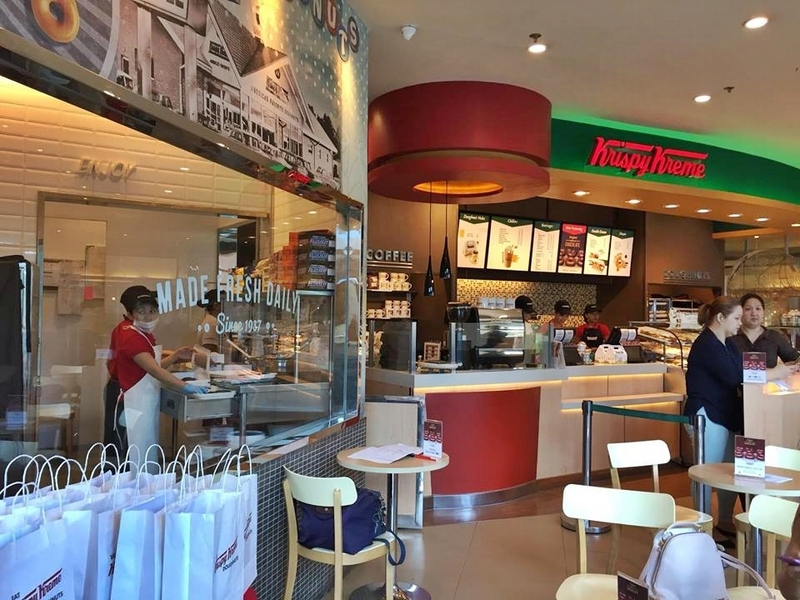 It simply means that when the hot light turns on at Krispy Kreme's factory stores (Selected Stores. 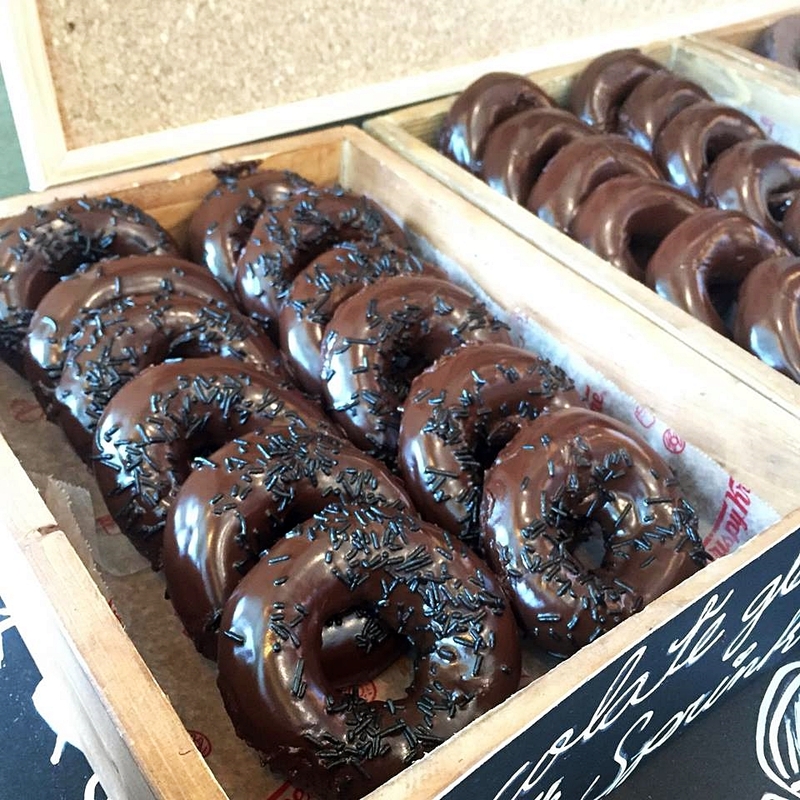 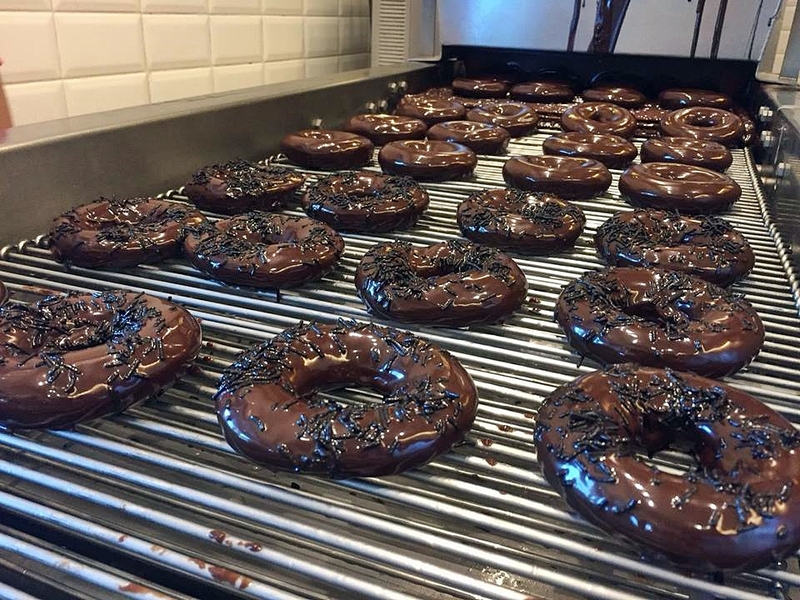 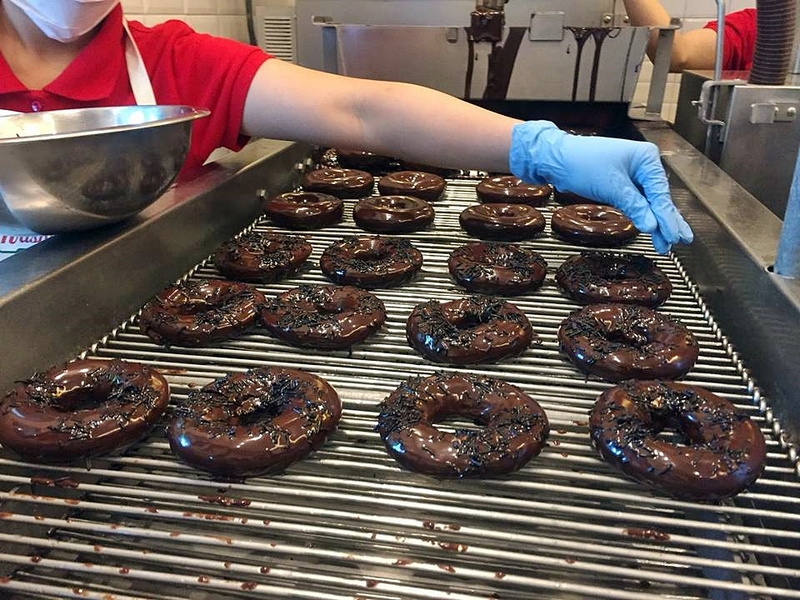 Check their FB Page for the list of stores) from 6PM-7P, customers can get a complimentary Chocolate Glazed Doughnut. 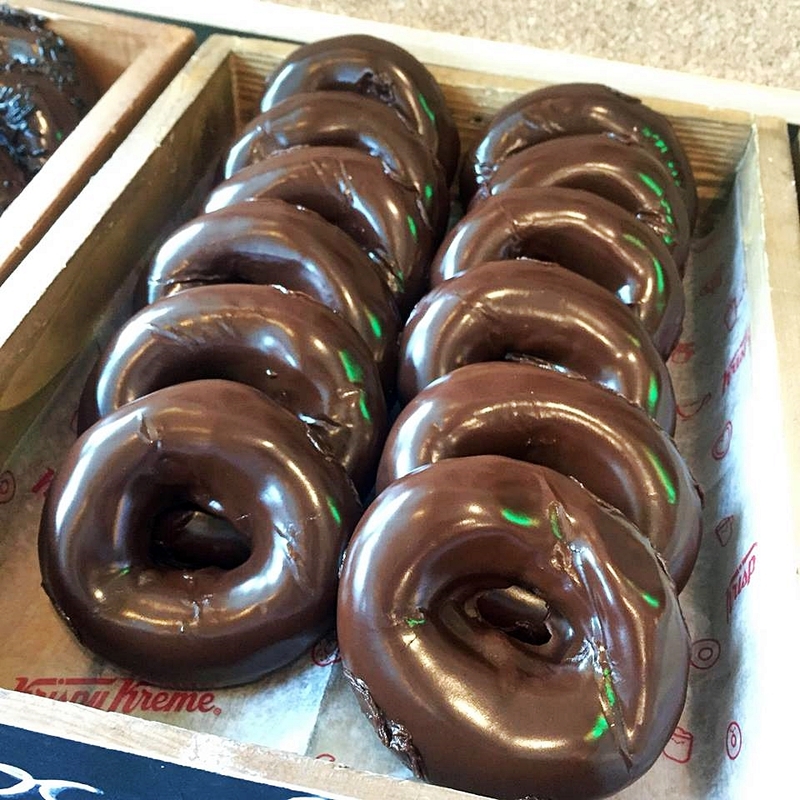 Hot and fresh from the luscious chocolate curtain for that delicious chocolatey experience. 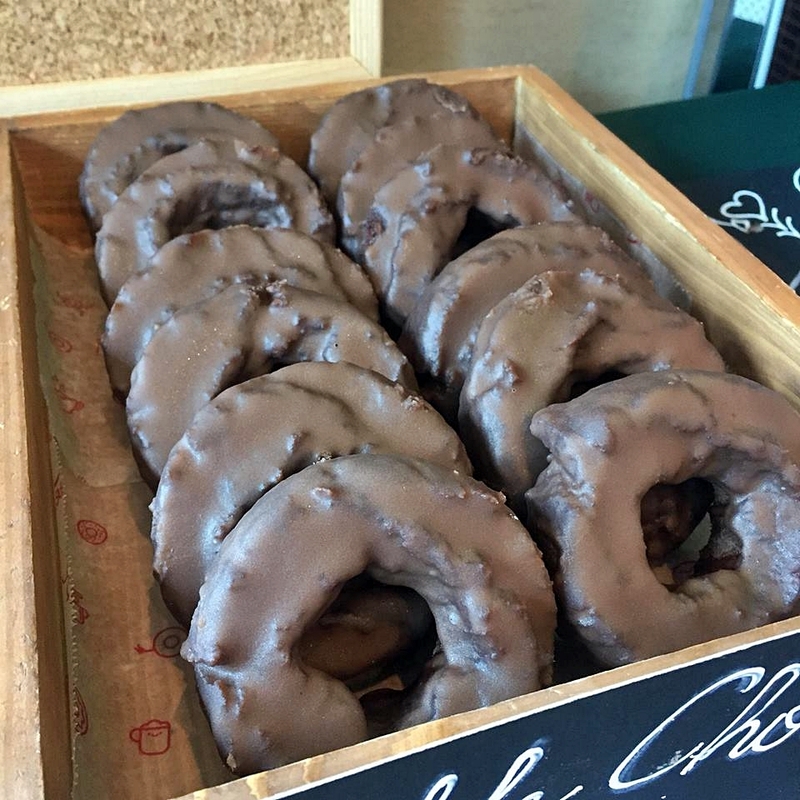 I haven't had one of these donuts in a long time.